Amazon’s first Android tablet, the Amazon Kindle Fire will go on sale next week, next Tuesday the 15th of November, and now Amazon has released some details on which apps will be available when the Kindle Fire launches. Apps that will be available for the Kindle Fire include Facebook, Netflix, Rhapsody, Pandora, Twitter, Comics by comiXology, plus games from popular developers like Zynga, EA, Gameloft, PopCap and Rovio. 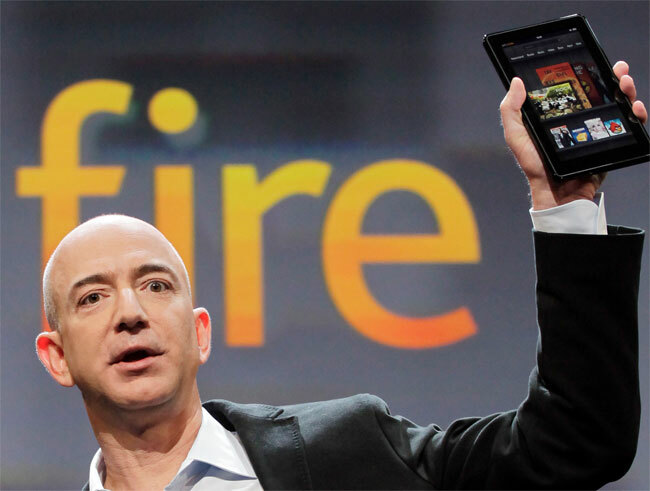 You can find out more details of what apps will be available for the Kindle Fire tablet at launch over at Amazon.